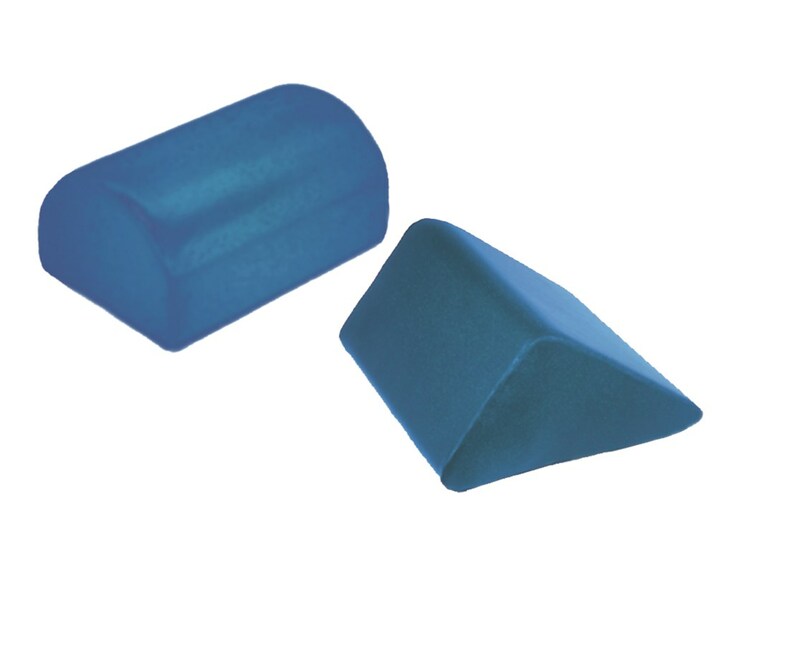 Skillbuilders Positioning Wedge - Knee Saddle Crescent is made of folded foam which is coated with a washable coating. It is latex-free and designed to provide leverage and support to the lower legs and knees when user is in a supine position. The positioning wedge is stable and strong, which makes it great for exercising and stretching the lower extremities as well as in relieving pain in the lower back and knees. The crescent wedge can also firmly support the areas between the upper thighs and midcalves during long procedures and heavy duty positioning. 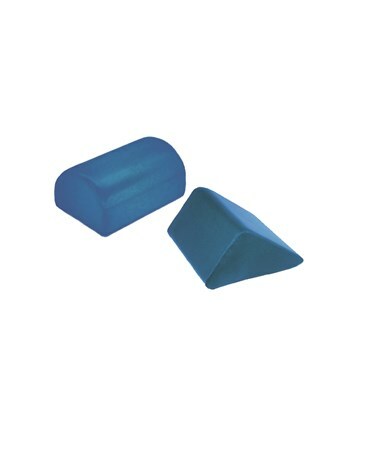 With that, the wedge is best used in physical therapy departments, special education programs, and even home use.